Creative Learning Programmes Ltd. (CLP) is an educational company active in a wide range of European programmes which contribute to the professional development and lifelong learning of people of all ages. CLP works with European projects that aim to promote mobility for the unemployed, for young workers, and for trainers and educators. These mobility actions provide opportunities for individuals to improve their skills, enhance their employability and gain cultural awareness in a different European country. 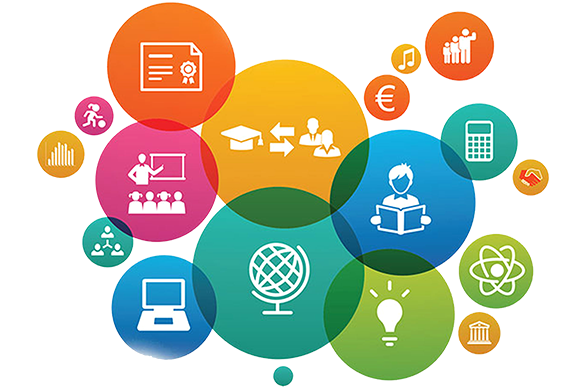 We also work to improve provision for learners and share innovative practices through the development of transnational partnerships and European projects, reinforcing those skills that upgrade professional qualifications. We cherish the European Union’s principles and believe in the exchange and sharing of experiences and best practices, aiming to the development of Vocational Education and Training Systems, EQF, ECVET, to the advantage of all citizens. Our experienced multilingual staff provide public and private Institutions with technical assistance in the development of EU proposals as well as with a stable network of trustworthy partnerships in all fields. The company's expert team has successfully implemented several European programmes and can provide consultancy and guidance in relation to EU policies, funding rules and the planning of multilateral projects. We can help you to maximise your chances of a successful bid. Edinburgh is a lively city with plenty to see and do. 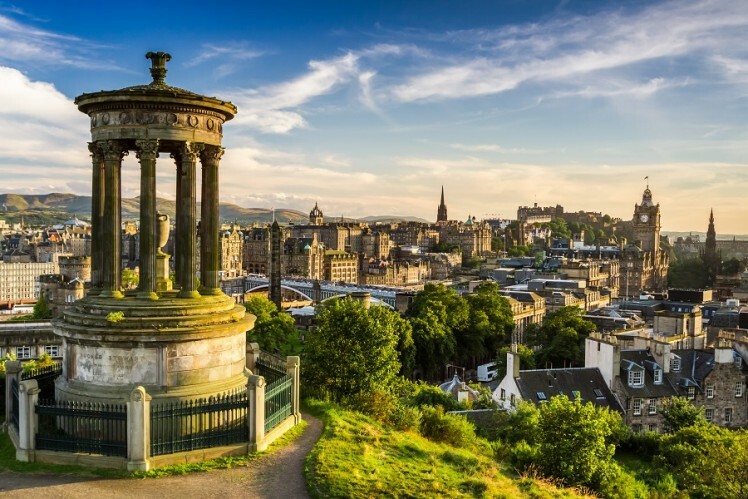 Packed with medieval tenements, majestic atmosphere, an unparalleled range of cultural events and fantastic shopping, there's no question that Edinburgh deserves its reputation as one of the most stunning and exciting cities in Europe. Edinburgh is Scotland's second most populous city and the seventh most populous in the United Kingdom. It is the seat of the Scottish Government and the city has long been a centre of education, particularly in the fields of medicine, law, literature, the sciences and engineering. It is the second largest financial centre in the United Kingdom, after London, and the city's historical and cultural attractions have made it the United Kingdom's second most popular tourist destination, attracting over one million overseas visitors each year. The city is also very famous for the Edinburgh International Festival, the Film Festival and the Fringe, the latter being the world's largest annual international arts festival. Historic sites in Edinburgh include Edinburgh Castle, the Palace of Holyroodhouse, the churches of St. Giles, Greyfriars and the Canongate, and the extensive Georgian New Town, built in the 18th century. Edinburgh's Old Town and New Town together are listed as a UNESCO World Heritage Site. Our shopping ranges from the world’s best luxury names to local, independent talent. Our food, be it Michelin-starred, or pop-up street-food with award-winning chefs, is mouthwateringly delicious. From the rich history that surrounds your every step to the wealth of lush, green spaces peppered around the city centre, Edinburgh continually surprises, delights and inspires. Please feel free to contact us for any information you might need.